Scott Lee graduated from the University of California, Santa Cruz (B.S. in Economics). Mr. Lee holds the Chartered Financial Analyst designation. Prior to joining Osterweis Capital Management in 2017, Mr. Lee most recently served as Managing Director for Franklin Templeton’s U.S. Institutional business. Prior to this position, he served as Senior Vice President, with responsibility for establishing and managing strategy for the U.S. Institutional sales, relationship management and consultant relations teams. As Senior Vice President within Franklin Templeton’s Retirement Division, Mr. Lee previously was charged with development and managing all aspects of strategy leading the institutional defined contribution investment only business. Mr. Lee is a member of the Security Analysts of San Francisco (SASF) and the CFA Institute. He is a former board member of the San Mateo County Employees’ Retirement Association as well as an advisor on San Mateo County’s Investment Pool. Mr. Lee is a principal of the firm and is responsible for overseeing Osterweis Capital Management’s Institutional business. Shawn Eubanks graduated from Southern Illinois University at Carbondale, IL (B.A. in Communications/Journalism), and also studied Organizational Communication and Public Relations as a graduate student at Southern Illinois University. 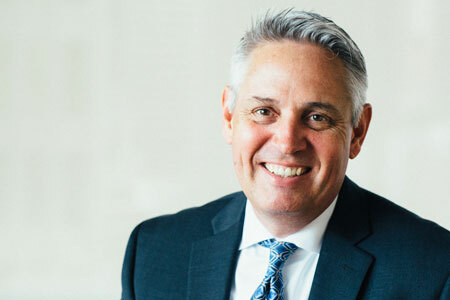 Prior to joining Osterweis Capital Management in 2005, Mr. Eubanks was Vice President of Institutional Services at Fremont Investment Advisors. Previously, he worked in marketing capacities for Houlihan Lokey Howard & Zukin and The Blaine Group, Inc. in Los Angeles. Mr. Eubanks is an active supporter of the financial planning profession. He has served on planning committees for various industry conferences including the Financial Planning Association (FPA) NorCal Conference, the NAPFA West Regional Conference and the FPA National Conference. Mr. Eubanks is a principal of the firm and is responsible for managing the firm’s business development efforts. He is actively involved in the development of long-term relationships with financial advisors, family offices, consultants and other institutional investors. Mark Schug graduated from University of Massachusetts at Amherst (B.A. in Philosophy and Legal Studies). 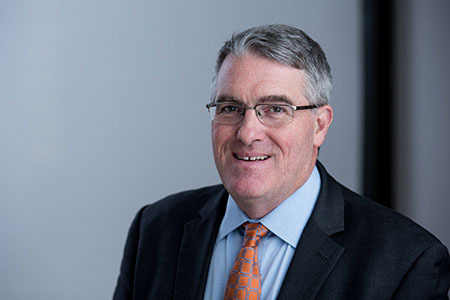 Prior to joining Osterweis Capital Management in 2018, Mr. Schug was a Regional Director and Vice President at Franklin Templeton Investments, where he was responsible for the RIA territory in the northeast. Previously, he held several roles at Natixis Global Asset Management covering RIAs, family offices and DCIO. Earlier in his career, he worked at Putnam Investments in multiple roles, including relationship management and business development. Mr. Schug is responsible for supporting the development of long-term relationships and the needs of financial advisor, family office and bank trust clients. Antoine Piron graduated from National Business School, Paris, France (BTS in Sales and Finance) and University of Grenoble, France (Masters in Banking). Prior to joining Osterweis Capital Management in 2013, Mr. Piron was an Associate in the Investment Management division of Goldman, Sachs & Co., where he was in charge of equity trading. Previously, he was an Associate at Presidio Financial Partners, where he managed and built relationships with high net worth individuals, accountants and consultants. Earlier in his career, he worked at Bernstein Global Wealth Management in a relationship management capacity. Mr. Piron is responsible for supporting the development of long-term relationships and the needs of financial advisor clients. Chris Zand graduated from University of California, Berkeley (B.A. in Political Science) and from Santa Clara University School of Law (J.D.). 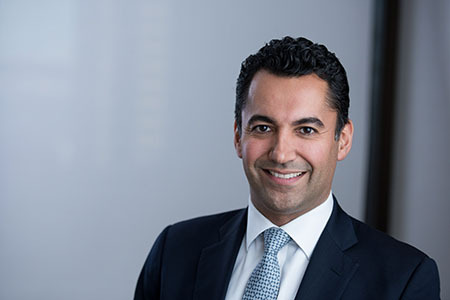 Prior to joining Osterweis in 2018, Mr. Zand was Vice President and Principal at Brouwer & Janachowski, LLC, where he specialized in providing investment planning and management services to individuals, families, foundations and endowments, and helped formulate the firm’s investment strategy as a member of the Investment Committee. Prior to that, he was a Vice President with Bernstein Global Wealth Management and led a private client investment management team, providing financial and strategic planning advice to high net worth families and foundations. Mr. Zand is a member of the California State Bar. He is also currently a member of the Board of Directors for the International House at U.C. Berkeley and the Board of Directors for Legal Services for Children, where he also serves on the Finance Committee. Mr. Zand is principally responsible for developing and enhancing Osterweis’ private client offerings. Sharon Sintchak graduated from California State University, Hayward (B.S. in Business Administration). 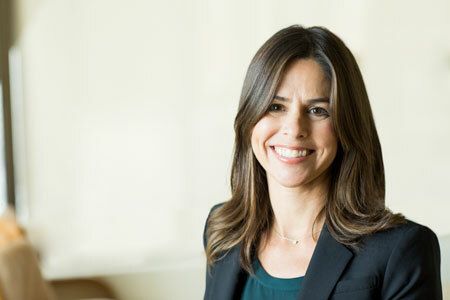 Prior to joining Osterweis in 2000, Ms. Sintchak worked as a portfolio accountant for Standard Pacific, a San Francisco-based hedge fund and as a portfolio operations manager for Hahn Capital. Prior to that, she was an associate portfolio accounting manager at Standish Mellon. 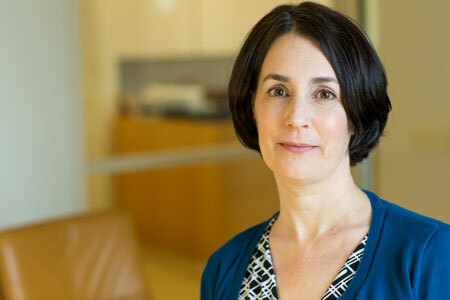 Ms. Sintchak is a principal of the firm and oversees the Client Relations group. Gigi Shum graduated from University of California, Davis (B.S. in Mathematics). 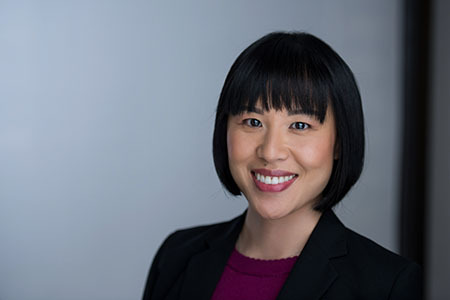 Prior to joining Osterweis in 2016, Ms. Shum worked as an operations assistant manager at HighMark Capital Management. Before that, she was relationship manager for Union Bank and also worked at First Republic Bank as a portfolio associate. Ms. Shum is a member of our Client Relations and Client Operations teams. Jennifer Cary graduated from Wake Forest University (B.S. in Business). Prior to joining Osterweis in 2018, Ms. Cary worked as a client relations analyst at Fort Point Capital Partners. Before that, she was an operations and investor relations coordinator at Cannell Capital. She also worked at Dow Jones & Co. as an event developer. Ms. Cary is a member of our Client Relations team. Michelle Swager graduated from the University of California, Davis (B.S. in Managerial Economics). Prior to joining Osterweis Capital Management in 2008, Ms. Swager was an independent financial services marketing consultant. Before that she was a Vice President of Marketing at Managers Investment Group, an investment firm offering a wide range of mutual funds and separately managed accounts. Earlier in her career, she was a Vice President at Fremont Investment Advisors, a division of a multi-billion dollar family office and investment advisor to a no-load mutual fund family. Ms. Swager is a principal of the firm and is responsible for overseeing communications and marketing.